The term ephemeral is faithfully illustrative of our times. However, constructions with a limited lifespan have been a constant in the history of architecture. Research of materials and, above all, the evolution of design, have made this discipline an essential area of study for scholars and authorities alike. 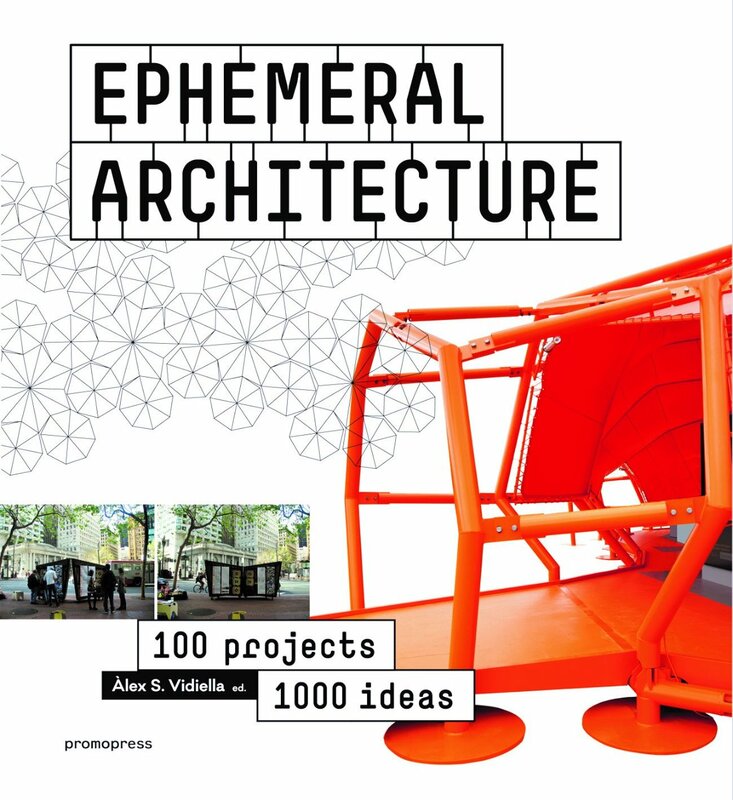 "Ephemeral Architecture" offers a wide and also rigorous selection of the best contemporary projects by some of the most daring and innovative architecture studios. The spectacular projects contained in these pages are profusely illustrated and thoroughly documented with drafts, scale and layout drawings, illustrations, renderings and photographs. The book is divided into content blocks that will allow the reader to enjoy the most innovative interventions, be they pavilions, art installations, interactive constructions, stands and finally, award winning projects within the field of temporary architecture. 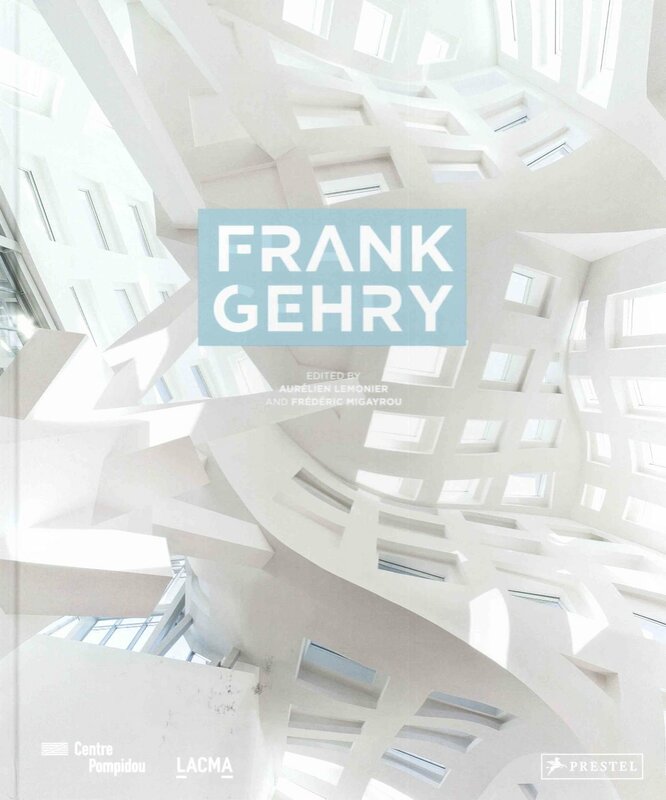 Arranged chronologically, this book follows the arc of Gehry's later career, during which he has focused mainly on public and cultural facilities. The book explores how Gehry has overcome technological setbacks and aesthetic backlash, never wavering from his vision. It examines his work in the context of the urban environment, showing how Gehry continually strives to make cities "less boring" and to create urban buildings that echo their surroundings. The buildings profiled here - including the Vitra International Furniture Manufacturing Facility and Design Museum in Switzerland, Walt Disney Concert Hall in Los Angeles, the 8 Spruce Street Skyscraper (Beekman Tower) in New York, and the Fondation Louis Vuitton - are represented in dazzling colour photographs as well as preparatory drawing, plans and models. From his early years working within the L.A. Art Scene, to his Pritzker-winning stardom, to his current fascination with the application of computer-aided-design in such areas as cancer research, Frank Gehry, now in his ninth decade, continues to surprise and inspire the public. This informative, fascinating volume is a must-have for his ardent fans and anyone interested in architecture. The loft, which is essentially an urban construction, is an ideal way of converting one’s own home to a unique space that reflects and extends the personality of those who dwell there. The intention of this book is to demonstrate that not only is it possible, but also that often these compact solutions can stand on their own in comparison with the enormous lofts of London or Manhattan. And even though most of them are small, all of them demonstrate how it is possible to convert what could be a small apartment into a spacious loft. This is achieved by using great care in the design. 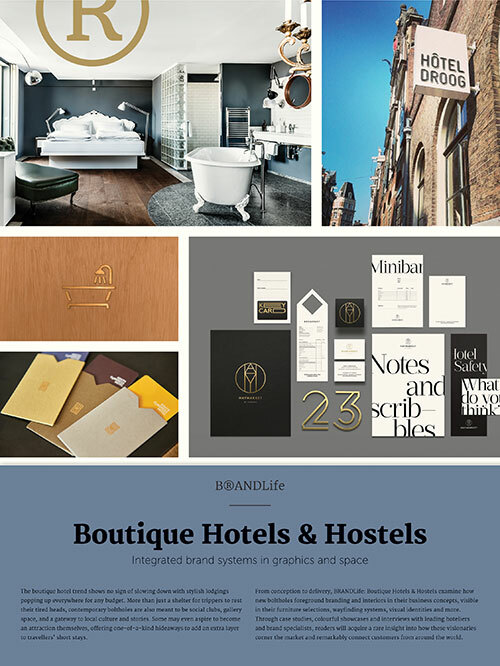 Volume two in the Brandlife series profiles the world’s best conceived and realized brand identities for hotels and hostels. Beginning with interviews of some of the leading hoteliers profiled, Hip Hotels and Hostels reveals the challenges as well as rewards of building a distinctive brand in today’s climate. Some are stand-alone, such as the wonderfully eclectic Oddsson in Reykjavik, while others such as the Ace Hotel or Generator Hostels have developed into highly successful chains that offer regional variations. But whether premium or budget, all have something unique to offer travelers in their brand experience. Features graphic identities, interiors and architecture as well as expert talks with designers and creative directors. An oasis within the home: contemporary bathroom design that can be simultaneously luxurious and functional. Where can you start your morning routine and unwind and relax at the end of a long day? The Bathroom. It can be a sanctuary within one’s own four walls or a place to pause before rushing out of the door. From the utilitarian to the luxurious and from the Victorian-influenced to the modern, these rooms are also showcases from stunning design. 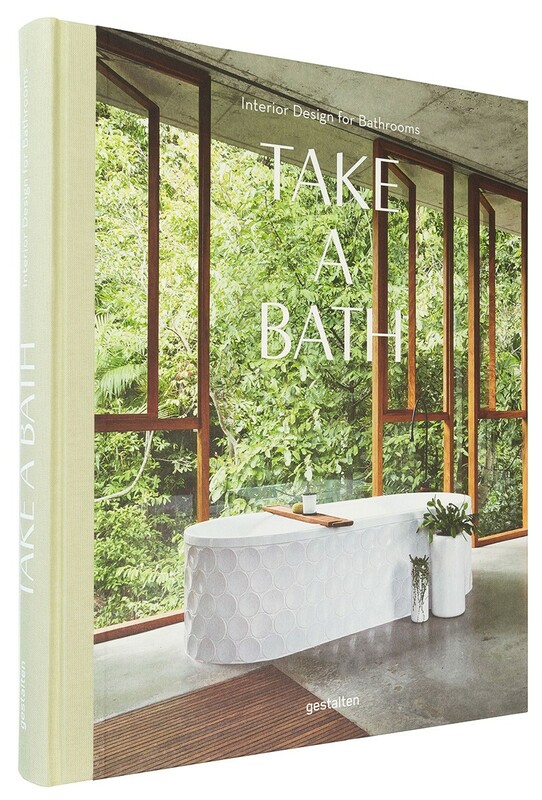 Whether looking for resourceful solutions for a guest bathroom or rich details to add to a decadent master bath, one is sure to find inspiration within the pages of Take a Bath. Examples from large firms and smaller designers pair with conversations with those who create the practical and splendid spaces. From basic storage sheds to playhouses, gazebos and workshops, there’s a growing trend toward standalone spaces as attractive alternatives to home additions. Build the outdoor structure of your dreams by doing all or part of the work yourself. This essential do-it-yourself guide will help you make your dreams a reality. All of the techniques and tips you’ll need are inside. 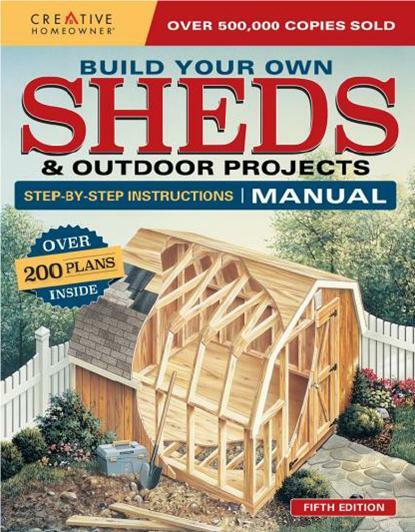 Build Your Own Shed & Outdoor Projects Manual graphically demonstrates the latest in shed construction techniques and illustrates every step of the construction process in detail. Select from more than 200 expertly prepared plans for building a wide range of outdoor structures, from simple utility sheds to elegant cabanas, cottages, greenhouses, pole buildings and much more. Easy-to-follow construction blueprints and materials lists are available for each project to ensure success. 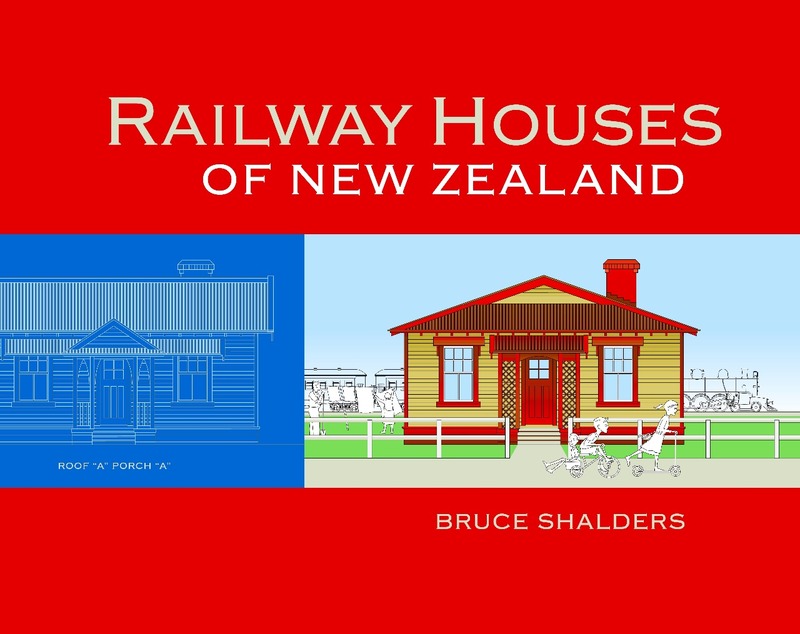 The previously untold story of New Zealand’s iconic railway houses, of which more than 3,700 are dotted around the New Zealand landscape. As New Zealand Railways pushed the rail network about New Zealand, opening new country for development, a challenge presented itself to house railwaymen in country areas where infrastructure didn’t exist or was newly formed. Railways only alternative was to construct houses for their employees. Initially part of the Public Works Department responsibilities, eventually an Architectural Branch within New Zealand Railways was formed under George Troup. This development lead to new designs of railway houses, a design that was to become symbolic in the New Zealand landscape. To manufacture these houses, Railways set up a sawmill and special factory in Frankton, kit-setting houses, delivering them by rail as parts packs and ultimately erecting them about the country. As well as far-flung reaches of the railway system, Railways ended up developing “model” railway settlements at places as diverse as Otahuhu, Newmarket, Frankton, TeKuiti, Taumarunui, Ohakune, Taihape, Palmerston North, Napier, Eastown, Kaiwharawhara, Christchurch, Arthur’s Pass, Otira, Dunedin and other places around the country. These houses were supplemented in later years by newer designs. This book covers the housing scheme, sawmill and house factory, the railway settlements, the maintenance programme, the house numbering system, and as a railwayman and his family, what it was like living in a railway house, and how railway families interacted socially, often located in distant isolation from towns and cities. The book closes with Government’s exit from railway house ownership in the 1990s and a chapter on the railway house survivors that have been lovingly restored by current owners. Complementing the text is a lavish selection of black and white and colour images from the era and current day. Railway houses and the nearby railway environment where they were located are extensively featured. 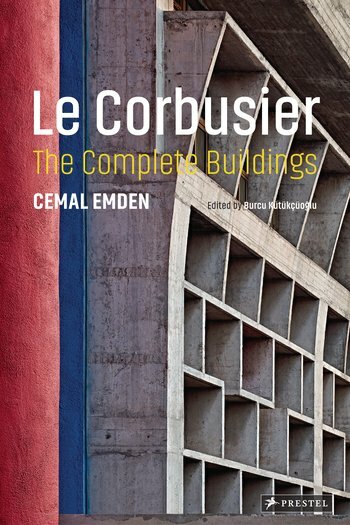 In 2010, photographer Cemal Emden set out to document every building designed by the master architect Le Corbusier. Traveling through three continents, Emden photographed all the 52 buildings that remain standing. Each of these buildings is featured in the book and captured from multiple angles, with images revealing their exterior and interior details. Interspersed throughout the book are texts by leading architects and scholars, whose commentaries are as fascinating and varied as the buildings themselves. The book closes with an illustrated, annotated index. From the early Villa Vallet, built in Switzerland in 1905, to his groundbreaking Unité d'Habitation in Marseille, completed in 1947, this ambitious project presents the entirety and diversity of Le Corbusier’s architectural output. Visually arresting and endlessly engaging, it will appeal to the architect’s many fans, as well as anyone interested in the foundation of modern architecture. Designers have shaped our modern age, whether it’s the chair we’re sitting in, the computer we’re reading on, or the house we’re living in. 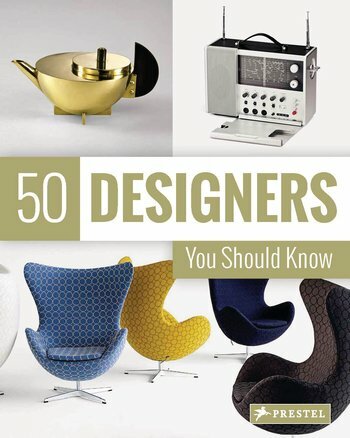 Design is everywhere, and this volume profiles fifty of the most influential figures over the past one hundred years. From the first bentwood chairs by Thonet to the holistically designed worlds of Bauhaus and Le Corbusier, and from the signature styles of designers such as Charles and Ray Eames, Eileen Gray, and Philippe Starck to internationally known brands like Swatch, Muji, and Apple, the designers presented here are profiled in double-page spreads packed with fascinating background information, photographs, and illustrations. As inspiring as it is informative, this far-reaching book celebrates the impact that design has on our daily life. Smaller homes are growing in popularity as more people decide to live simpler yet fuller lives with less square footage, less responsibility and fewer possessions. Smaller homes can provide substantial savings in tax, building, heating, maintenance and repair costs, with reduced ecological impact. Build the small home of your dreams by doing all or part of the work yourself. This practical do-it-yourself guide will help you make your dreams a reality. Whether you’re looking to build the ideal cabin, cottage, small home or tiny house, you’re sure to find it here. Select from a catalogue of more than 360 expertly prepared plans for building a variety of small homes under 1,200 square feet. Easy-to-follow construction blueprints and materials lists are available for each project to ensure success. 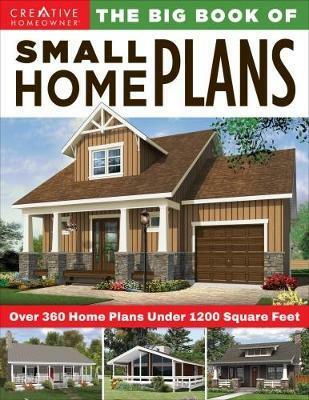 Big Book of Small Home Plans is also packed with advice for rightsizing your house while maximizing your living space, with useful tips on small home organizing, decorating and smart storage.